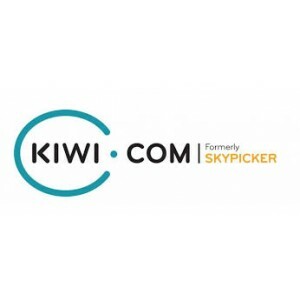 Kiwi.com payment information, delivery, reviews, etc. Delivery information Fares are purchased online and confirmed immediately. Return information Booking can be cancelled depending on each airline's cancellation policy.